The 12" Pie Stand is great for showing off desserts of all kinds. 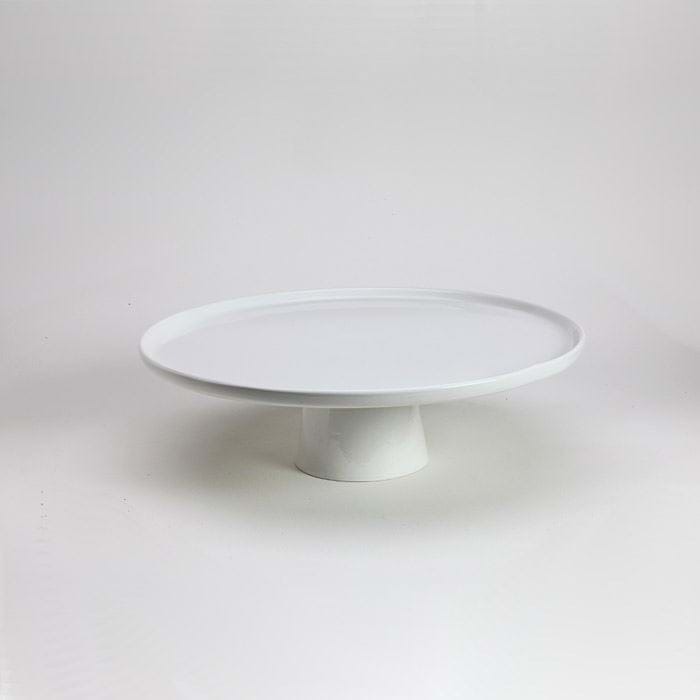 It is also a great cake stand with its plain white porcelain the perfect complement for your cake's decorations. Stand Dimensions 12.375" x 3.75H"